A huge Congratulations to our Canadian National winners! 1 National Champ, 1 Reserve, and 15 Top 10's!!!! Congratulations to our horses and riders! 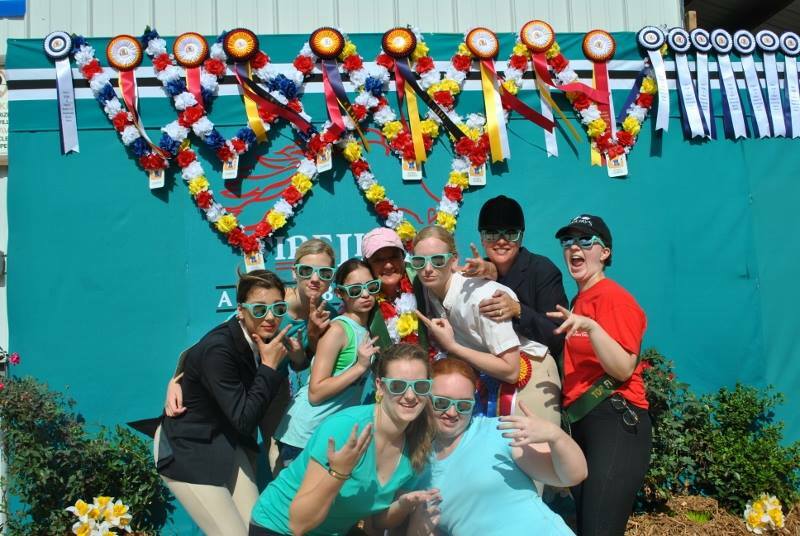 At Firelight Arabians we strive to provide the highest qualtiy Show Horse Training and Riding Lessons. We are located near Taylorsville, Ky; a 30 minute drive from Louisville, Ky. We offer training and lessons services in our large indoor arena, which provides year round riding in a private comfortable atmosphere. Please contact us to schedule a time for you to visit our facility. It doesn't matter if you are a first time or an advanced rider, we can accommodate your needs.